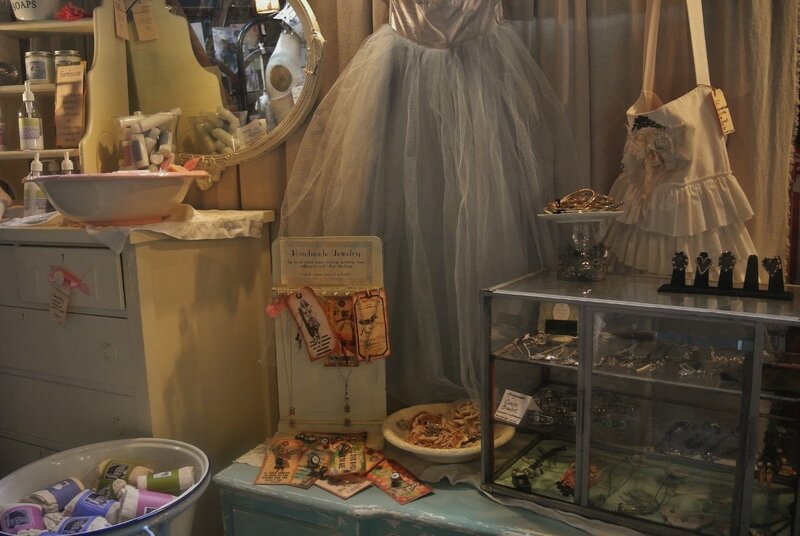 Photo Blog: Vintage Shopping at Chartreuse & Co.
Chartreuse & Co is open every third weekend of the month. You may learn more about them by visiting their website Chartreuse & Co.
Flea markets are the best! Usually they’re very photogenic too:) Is it a vintage wheelchair in the last image? My second trip for the year, USA-bound.